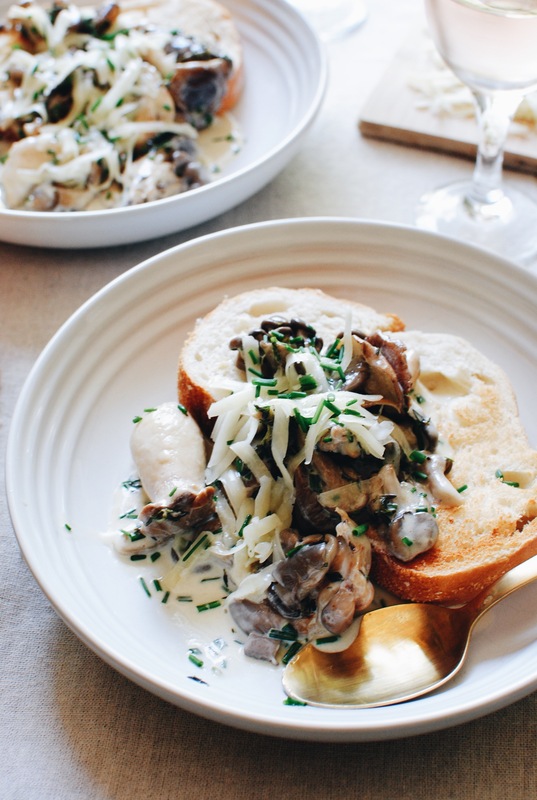 I accidentally-totally-on-purpose made this luxurious pile of creamy, cheesy, buttery, mushroomy bliss a couple of days ago for lunch, and all I could do (besides sob like a baby) was imagine hosting a fabulous ladies’ luncheon and serving this with a bucket ton of rosé and a crisp kale salad. It was like, ALL WORKED OUT in my head. 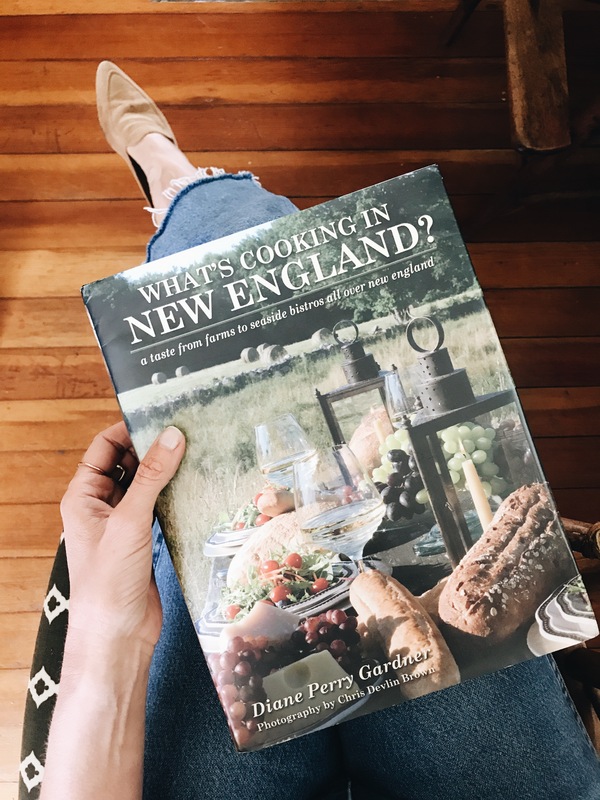 The inspo comes from flipping through this New England cookbook that I found on the coffee table the first night we were in our cottage. It looks old, which I love. The cover makes me giggle, which I double love. And it’s all about the food up in this area. …Which we gathered from the title already SORRY OKAY. I had to cook from it. 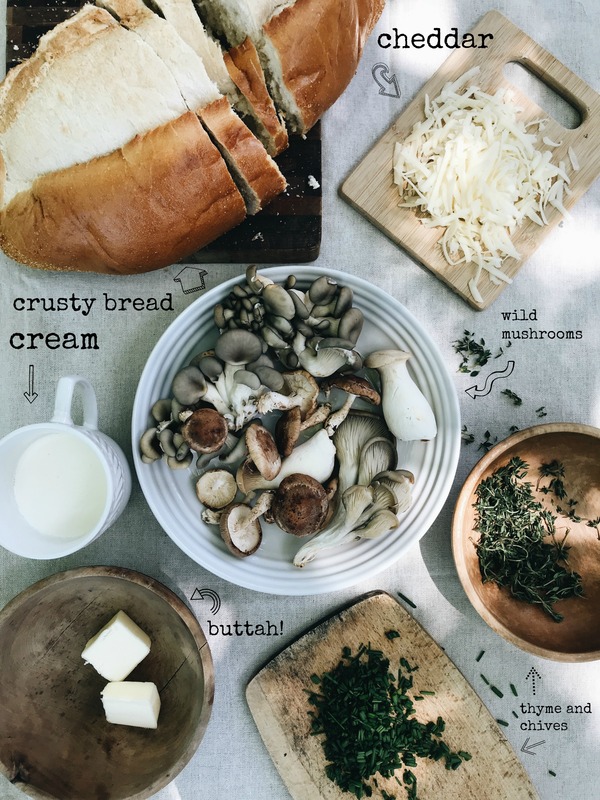 I found this recipe all about New England wild mushrooms and BUTTER (real butter. no fake tub stuff with alien electricity in it. ), and New England cheese and cream and herbs and crusty bread and omg I’m in. At first I was all GUNG HO about finding these specific wild mushrooms local to the region, then realized that nobody got time for dat, and found a fun “forest blend” container at the grocery store in Mystic. Boom. Of course I tweaked the recipe juuuust a smidge, using all butter instead of a mix of butter and AWL, and halved the amount of cream. And maybe upped the herbs a tad. And I made this more of a two-person fancy lunch rather than a party app. But if you make this (WHICH YOU’RE GOING TO), tweak it to fit the amount of faces in your crowd! It’s so simple. You’ll melt a couple of Tbs. butter in a medium pan over a medium heat. Once the butter bubbles and foams, throw in some thyme! Let’s infuuuuuuse the buttah. Then add any sort of wild mushroom you can find. And honestly, if you want to stick with baby bellas, you’re still a good person. Make your life happy. After a couple minutes, the earthy mushrooms are getting some nice brown spots in places, and are starting to become tender. So naturally you’ll add heavy cream. This is the only way. Add that, and chopped chives! So noooow the sauce is infused with a subtle-but-fancy onion essence and remember the sobbing thing I said earlier? Right. 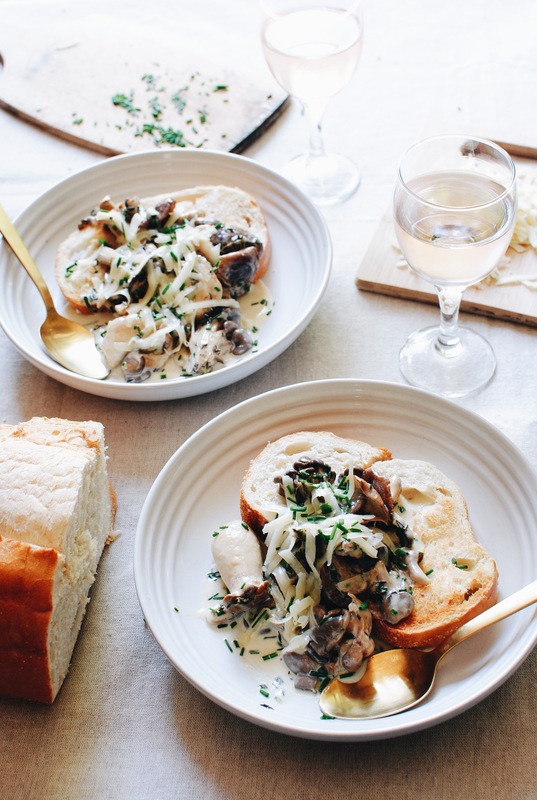 So apparently what they do up in this area, is sort of spoon the creamy mushroom heaven over some grilled or toasted crusty bread, and top it with grated cheese. I LIKE YOU, NEW ENGLAND. I found an aged white cheddar from Vermont, but any cheese that fills you with glee will work. This is unbelievable. 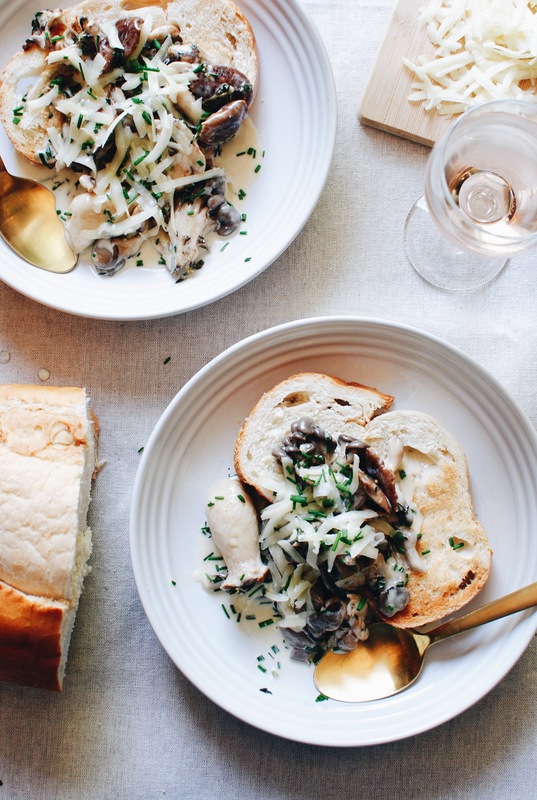 It was for sure an indulgent lunch delight, but would be perfect for a dinner party or THAT LADIES’ LUNCHEON WITH ALL THE ROSÉ IN MY HEAD. Just use real butter, because – well, butter. Heat a medium skillet over medium heat. Melt the butter in the pan; once foaming and bubbling, add the thyme leaves. Let bloom about 20 seconds, then add the mushrooms. 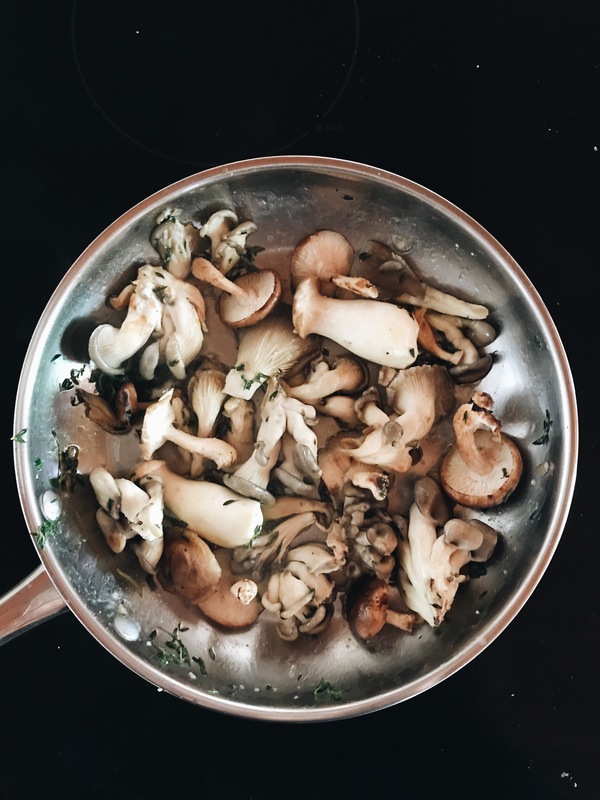 Season with a pinch of salt and sauté 3-5 minutes, letting the mushrooms brown in places and become tender. 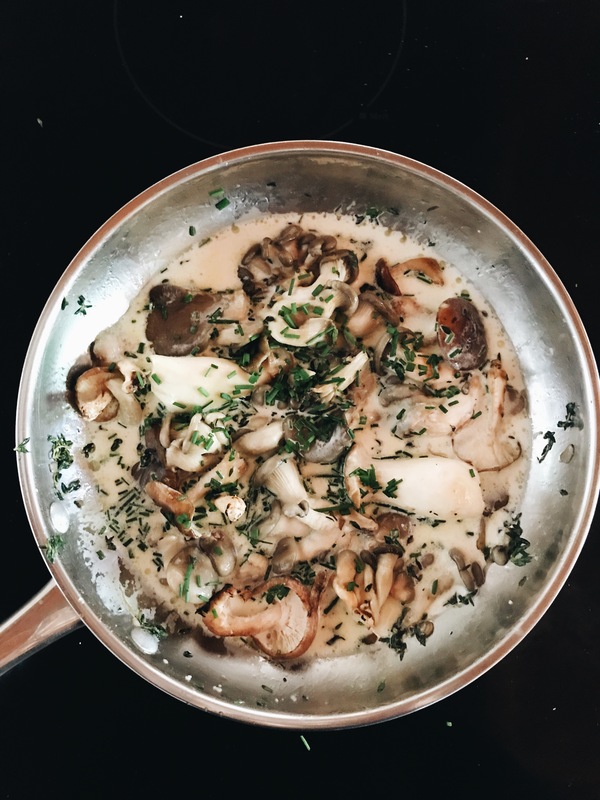 Add the heavy cream and chives, and let it simmer and bubble another 3-5 minutes, until the sauce is reduced and the mushrooms have softened even more. Taste it here. Need another pinch of salt? Go right ahead! 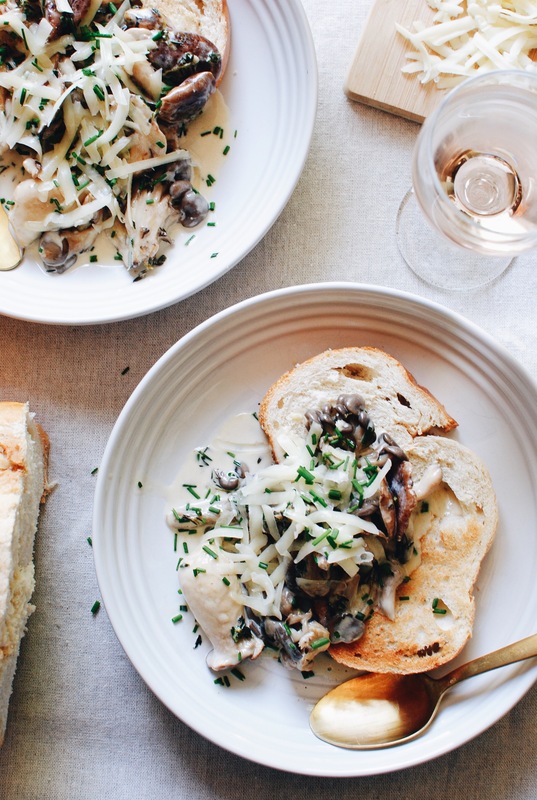 Spoon the creamy mushrooms over slices of grilled or toasted crusty bread, grind a little pepper over each mound. Then sprinkle with the cheese, garnish with a few more chives, and enjoy the direction your life has just taken. Serves 2 as a lunch, or a 4 as a small appetizer. I need that book!! We're technically in the Mid-Atlantic region (suburbs of Philly) but we honeymooned in Maine and I fell in love! Love the mushroom thing. So Im in. But you said kale. If i wanted something that bitter and gag reflex inducing then i would down a bottle of ipecac, then inhale sharply, under water, while spontaneously puking. Please. Do NOT resucitate. Why not add a dash of steel chard in there? 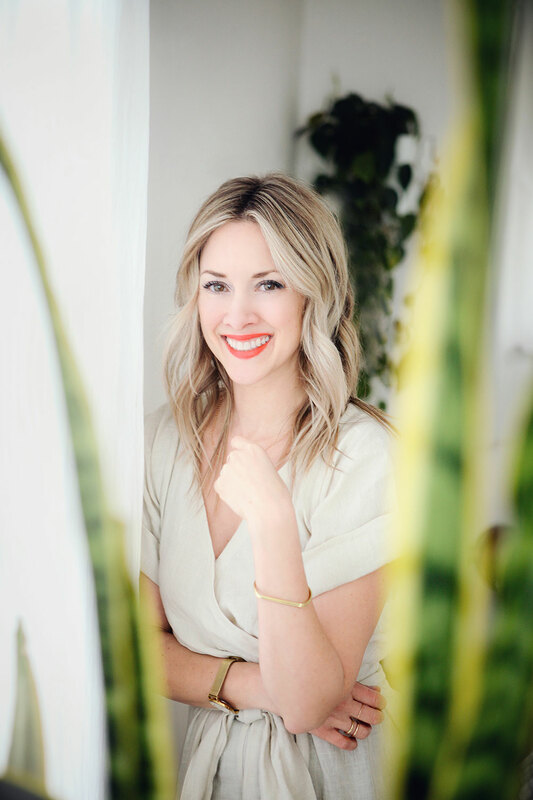 Thank you so much for this sharing because i am so happy for this site.